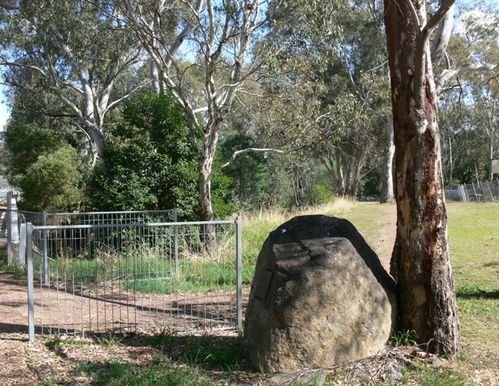 A memorial stone commemorates explorer Major Thomas Mitchell who camped at the site and named it Violet Creek in 1836. During His "Australia Felix" Expedition. Who Originally Surveyed The Route.